We have always tried to understand the ever-evolving technical and commercial requirements of our resellers and their customers. The need for attachment is as important as ever for resellers to complement their revenues from airtime and hardware alone. Into 2016 we have expanded our mobile solutions portfolio. This includes MDM propositions from SOTI, BlackBerry and Samsung, comprehensive commission earning insurance from Supercover, trade-in programmes and a B2B finance programme from Henry Howard. All of these areas are designed to increase the value and service that our resellers can pass on to their customers and of course increase their profiles and revenues at the same time. Our specialist Mobile Solutions team can help you understand the solutions available from a commercial, set-up and technical perspective. 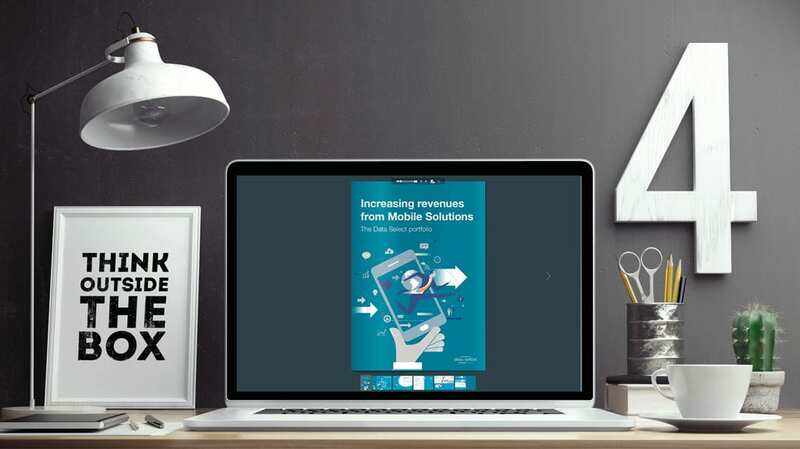 Our new Mobile Solutions brochure has been designed to help provide an overview of the portfolio, the opportunities in each area, how to get involved and how to increase revenues.